I was so excited when I saw this magazine was coming out. Geared toward the “new spinner, but comfortable knitter”. I thought, that is me! 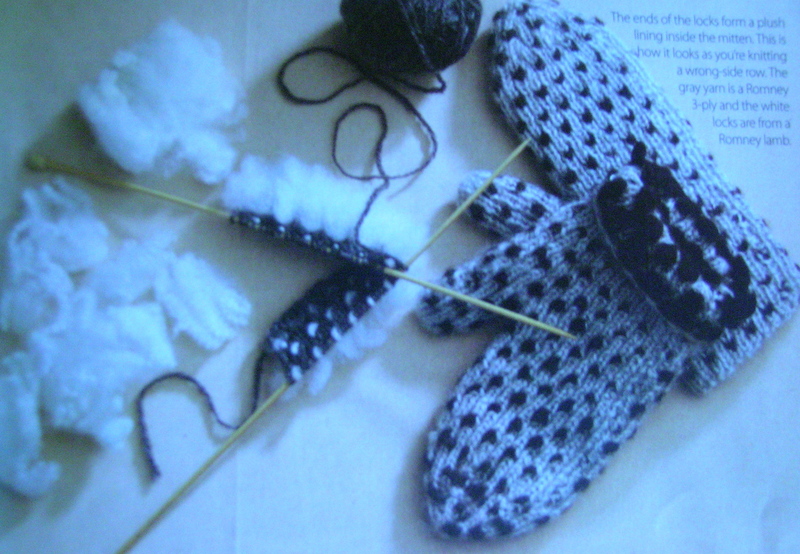 I was hoping to find projects that I would like that would work well with some of my early spinning yarn. I originally bought it when a LYS was going out of business, but misplaced it for a while. Now I have had a chance to start delving into it. 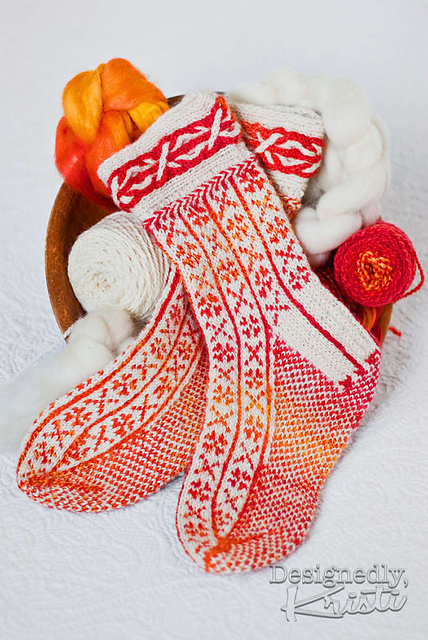 and a pair of fair isle socks. Most of the other patterns were either extremely simplistic, or seemed very dated. I then moved on to the articles, which were pulled from past issues of Spin-Off magazine. These were actually better for me personally. I have only been receiving Spin-Off for a few months (thanks Manning! ), and am benefitting from many of the repeat articles. 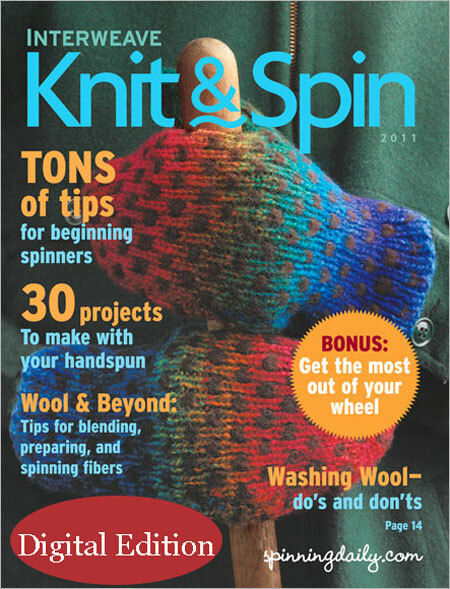 Articles range from Fiber prep, Getting to know your wheel, Fixing your Wheel, Drafting Techniques, Plying, and Finding Balance, among many other titles, all written by the best in the spinning business. So, I will go off to my vast knitting book collection to find patterns, and read these articles before I delve into my spinning books.